Wicked witches never had it so good. Walnut pairs solidly with a black anodized aluminum framed mirror for a subtle, yet striking effect. 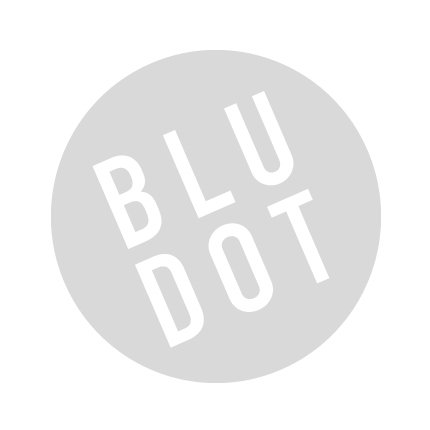 Be the first to review “Blu Dot – mirror mirror small” Click here to cancel reply.